You're invited to join 16 of the world's top recruitment industry experts for a FREE tele-summit on October 22-25, 2013. Learn the latest strategies to increase your billings and income - from the convenience of your own home/office. Grab your FREE pass today! You’re welcome to listen to all the calls for free, but please note there are No Free Replays! These calls are only available at the date and time they are scheduled. If you miss a session, there is no way to hear that call again unless you purchase the MP3 recordings and transcripts. 10:30am Natalie Singer It’s not about data…it’s about insight! Tips for recruiters to maintain relevance & add real value to clients. 12:00 noon Michael Gionta Solo/Independent Recruiters: How to Double Your Placements AND Double Your Revenue in 121 Days or Less! Missed a Session? Get all the MP3 Recordings and Complete Written Transcripts for Only $197! Don’t miss a single training session! Grab the MP3 recordings and written transcripts for each and every training session for the price of just $197. You’ll be able to listen and learn at your convenience, from your car, on your iPod, or reading in your down time! 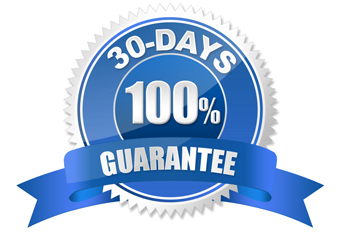 As with all our products, your satisfaction is 100% guaranteed. If you’re not completely happy with the Big Biller Summit VIP Training Package, just let us know within 30 days and you’ll promptly receive a full refund.